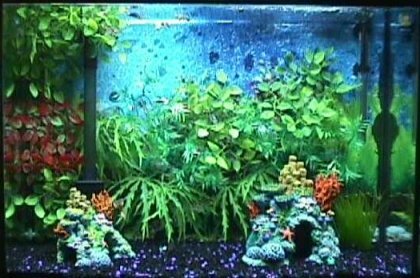 Tank Details: 30X12X24 37 Gallons. MarineLand Eclipse3 System with Bio-Wheel. 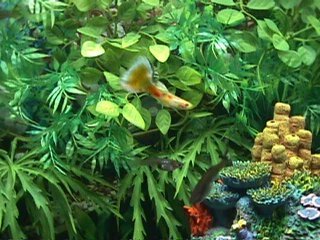 The Fish: 8 Guppies, 2 Coolie Loaches, 1 Sucker fish, and 2 African Dwarf Frogs.